Accumetrics, Inc. (a PCB Group Company) offers a simple, accurate method of conditioning and transmitting strain, thermocouple, voltage, or ICP® signals on rotating or moving machinery while operating in a completely contact-less mode. 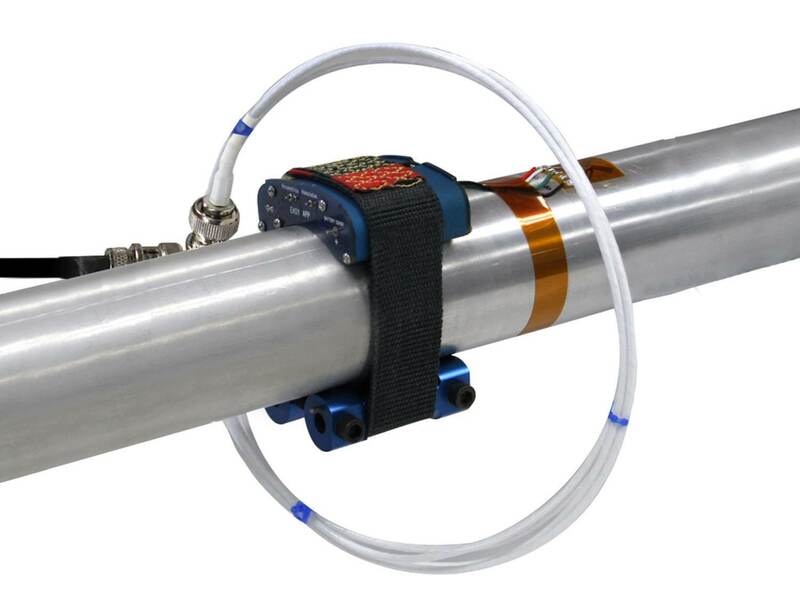 This configuration allows users to measure torque without interrupting existing shaft systems to install in-line torque transducers. Our comprehensive line of telemetry products includes battery and induction powered products to meet the specific needs of automotive, aerospace, marine, energy, power plant, test benches, motor and generator health, and industrial applications. Our battery-powered digital telemetry systems feature a low mounting profile and low power consumption. 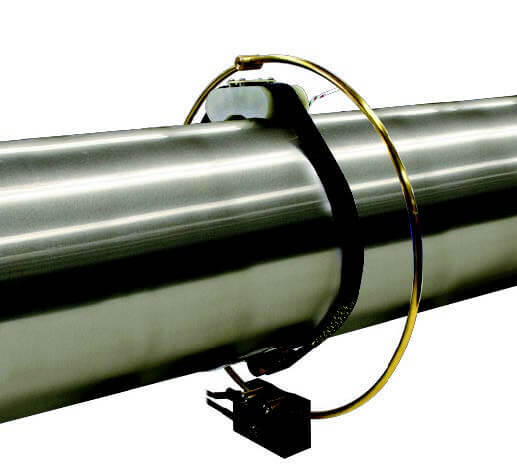 These systems use a small battery powered transmitter mounted with a heavy-duty aramid fiber strap to directly measure, digitize, and transmit true torque data from rotating half-shafts, drive shafts and rotors of most sizes and speeds. The system is also used for temperature, voltage, and acceleration sensing. We offer induction powered solutions ideal for long duration applications where accuracy, resolution, low drift, and low noise levels are critical. The induction power eliminates the need for batteries. 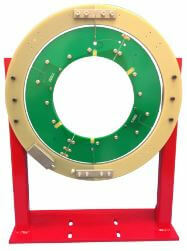 Sensor data is directly measured and digitized on a rotating shaft then transmitted off-shaft using wireless technology. The receiver outputs high bandwidth analog data. 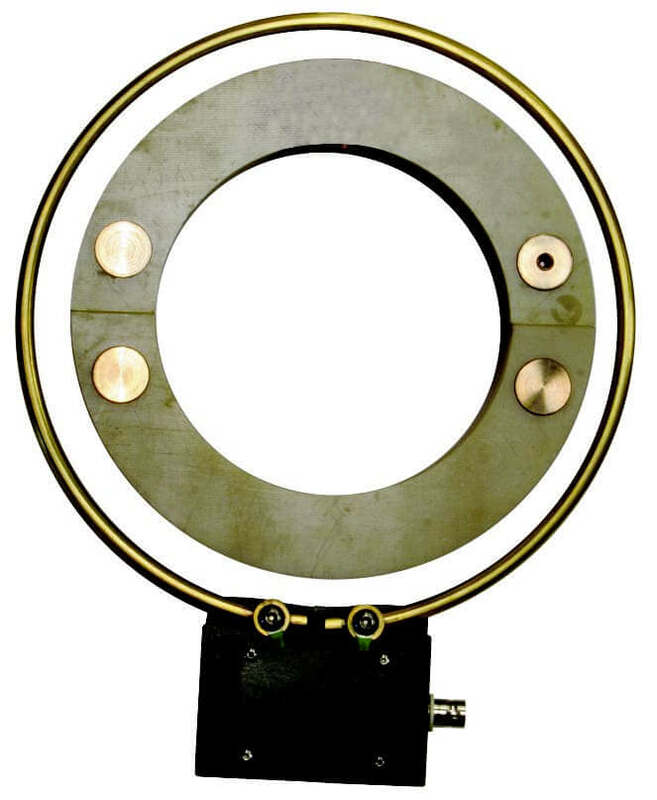 These systems are ideal for taking precise measurements for torque, strain, temperature (RTD) and voltage on drive shafts of motor-generator field excitation. Our induction powered Multi-channel Telemetry System allows machine designers and maintenance personnel to measure exactly what is happening on the rotating components of their equipment while it is in operation - without the need for slip rings. 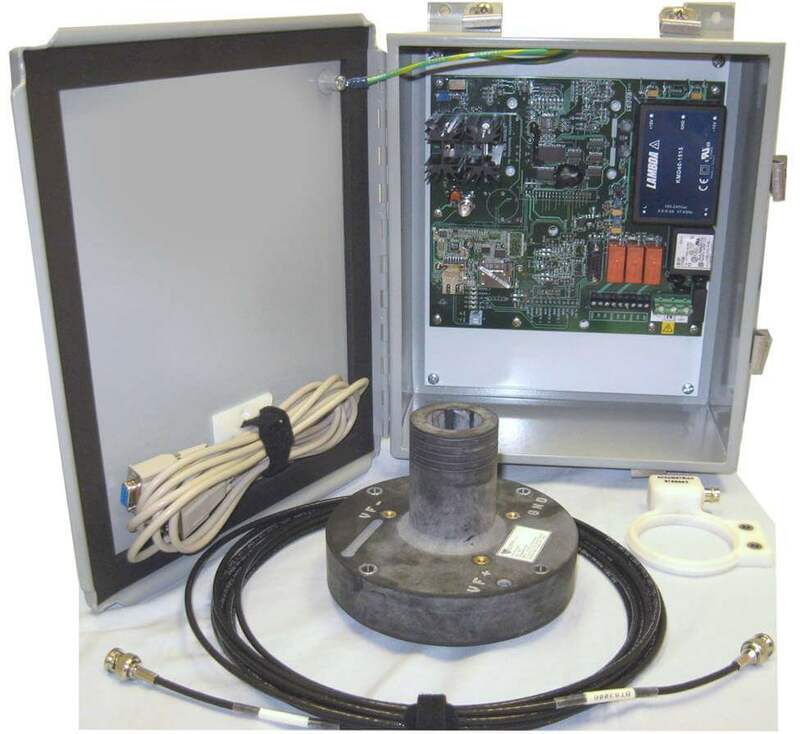 The AT7000 multi-channel systems can combine any customized mix of ordinary sensors: strain gages, thermocouples, RTDs, accelerometers, as well as motor/generator field voltages, currents and ground fault currents. 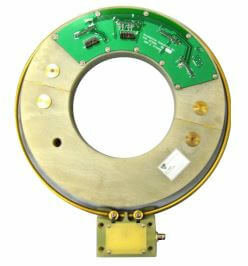 The received data is continuously streamed to the user as analog (+/- 10V or 4/20mA) or digital data.